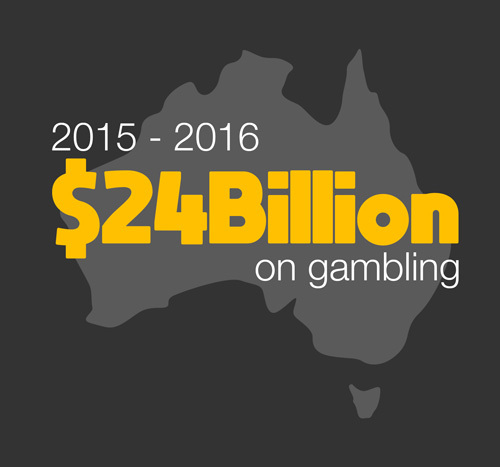 Gambling taxes are one of the single largest sources of income for the state and territory governments in Australia. 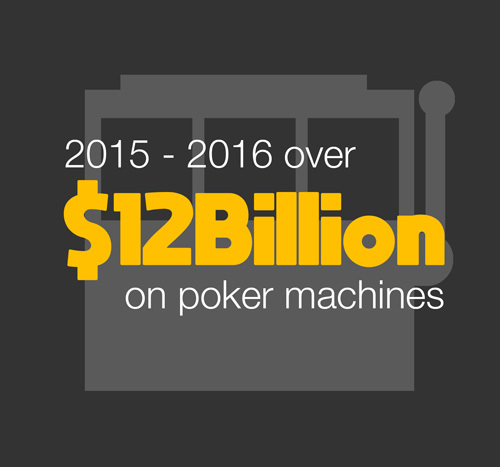 It’s estimated that in 2014-15 the government received almost A$5.9 billion from gambling [in taxes]. This is over 10% of total tax revenue for some of the states. 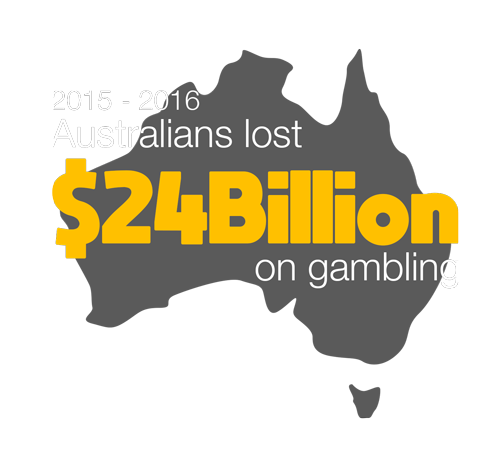 In 2015-16, Australians lost almost $24 billion to gambling. Half of these losses are on poker machines. However, sports betting is rapidly growing and it is estimated that for 80,000 to 160,000 Australians, gambling leads to financial, family and psychological problems, and sometimes crime and suicide. Many aspects of Australian culture make gambling seem like a normal part of life. For example, The Melbourne Cup is the ‘race that stops the nation’ and advertisements for gambling are common at sporting venues, on television and on many sports-related applications for mobile devices. Federal elections and other events also garner interest among betters. Gambling is rapidly becoming part of how we define ourselves as consumers. Australia has the most number of poker machines per person of any country in the world (excluding gambling destinations dominated by the casino industry like Macau and Monaco), with one machine for every 114 people. The ACT has 4,723 poker machines. 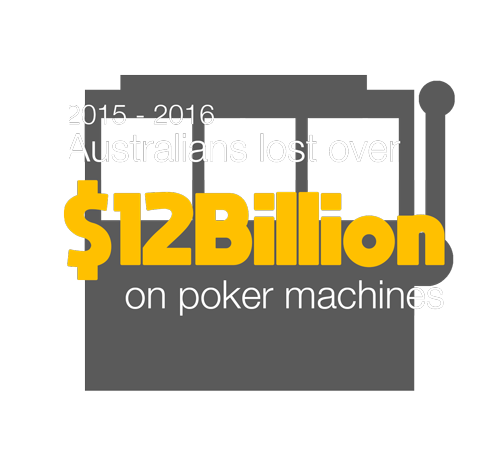 It is estimated Australians lose a total of $12 billion a year on pokies. Approximately 75-80% of gambling-related problems are associated with pokies. And those with gambling problems are believed to contribute 40% of the total money lost on poker machines. Research suggests, people who live in poorer areas tend to live closer to poker machine venues and are more likely to experience gambling problems. 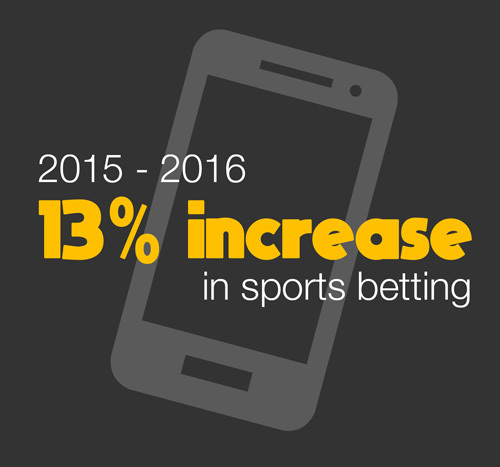 Sports gambling is rapidly growing in Australia. 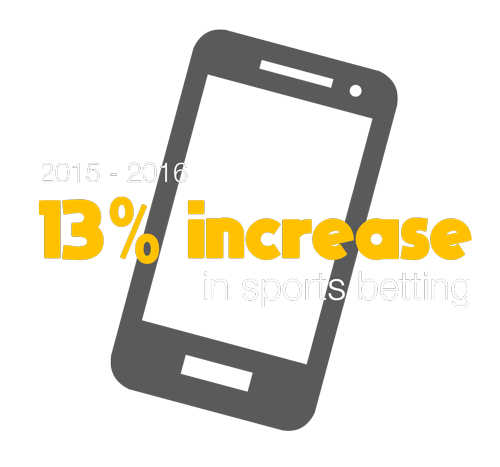 There was a 30% increase in money lost on sports betting during 2014-2015, compared to the previous year. It is thought the surge in growth in recent years is due to large-scale marketing and advertising campaigns by online bookies, and the increased usage of smartphones, especially among young people. It is argued that sports betting is predicted to continue to rapidly grow, unless more advertising and regulation is introduced.